Yang Hyun Suk will be meeting up with the labels of the top 9 finalists of 'MIXNINE' today. After reports of nothing happening with the 'MIXNINE' debut since the end of the show, then Yang Hyun Suk personally stating that it would be happening, it looks like the ball has started to roll. According to insiders, he'll be meeting the CEOs of the labels of the winners this afternoon. They'll be talking about the direction of 'MIXNINE' as well as the contract period. 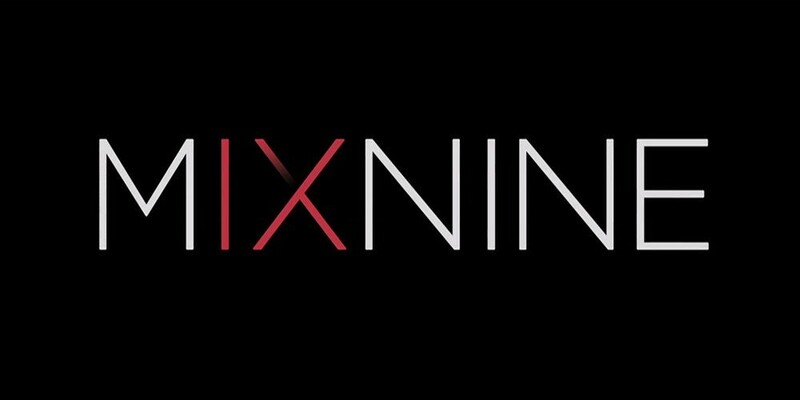 When do you think the 'MIXNINE' winners will debut?